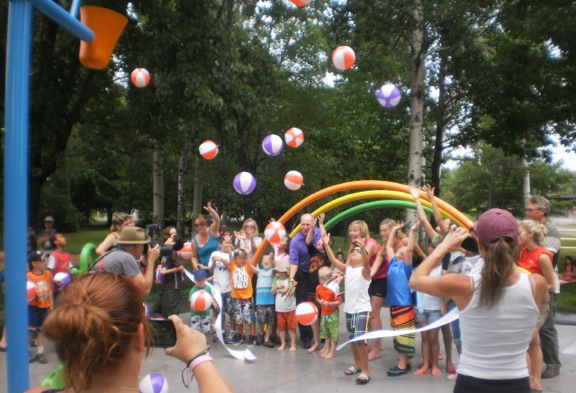 Russell Boyd Park located on St Bernard Street in Ottawa officially opened July 22nd, 2014. The layout and design of the park was envisioned by Jack Copeland of Gruenwoldt-Copeland Associates Ltd. With Jack’s recent passing, Lashley + Associates team was called upon to construction manage the project to its completion. We are glad to have lent our services to help successfully realize Jack’s design to be enjoyed by the community. Jack was a good friend and a dedicated Landscape Architect who will be missed by all he touched. .